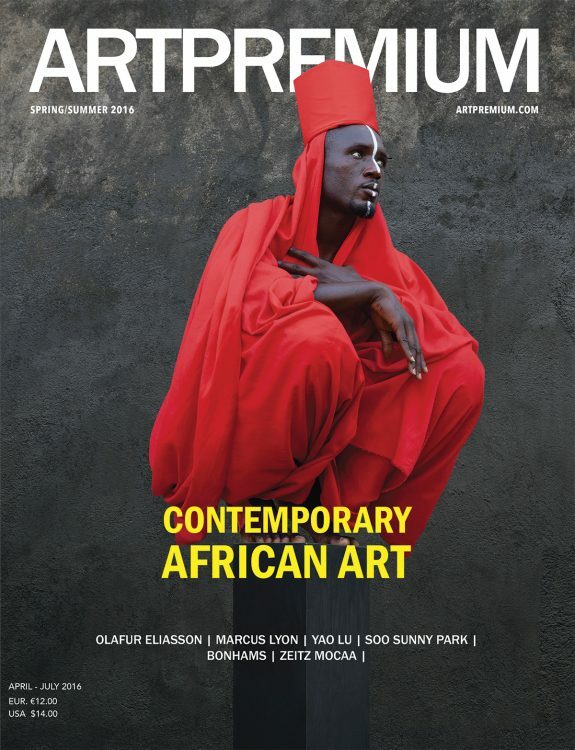 The 72 year-old Ghana-born artist had a career as a professor of sculpture at the University of Nigeria in Nsukka for 40 years before his retirement back in 2011. El Anatsui is a well-celebrated sculptural installation master is known for his work with raw materials like wood, clay, metal, and more recently recycling metal caps of liquor bottles to create undulating, mesmerising pieces that are free from the original form of the materials. The sculptor’s work allows a great deal of freedom in the form of how they are presented. His overwhelming success is echoed worldwide and his market-leading track record at auctions in Arthouse, Bonhams, Christies, Phillips, Sotheby’s and Strauss & Co.
Alongside the Ghanaian master were Oscar winning film director Steven Spielberg, the former Brazilian president Fernando Henrique Cardoso, history professor David Davis, biochemist Elaine Fuchs, philosopher Judith Jarvis Thomson, civil rights activist mary Bonauto, humanities professor Arnold Rampersad, and cosmologist the right honourable Lord Martin Rees. El Anatsui’s work was first shown in 1974 at the Tekarts Expo 5 in Accra, Ghana. His extensive body of work can now be found in international public collections, including, amongst others, the Metropolitan Museum of Art, New York, British Museum, London and Centre Pompidou, Paris. In April 2015, Anatsui was honoured with the Golden Lion for Lifetime Achievement award at the Venice Biennale. His overwhelming success is echoed worldwide and his market-leading track record at auctions in Arthouse, Bonhams, Christies, Phillips, Sotheby’s and Strauss & Co. is consistently remarkable. 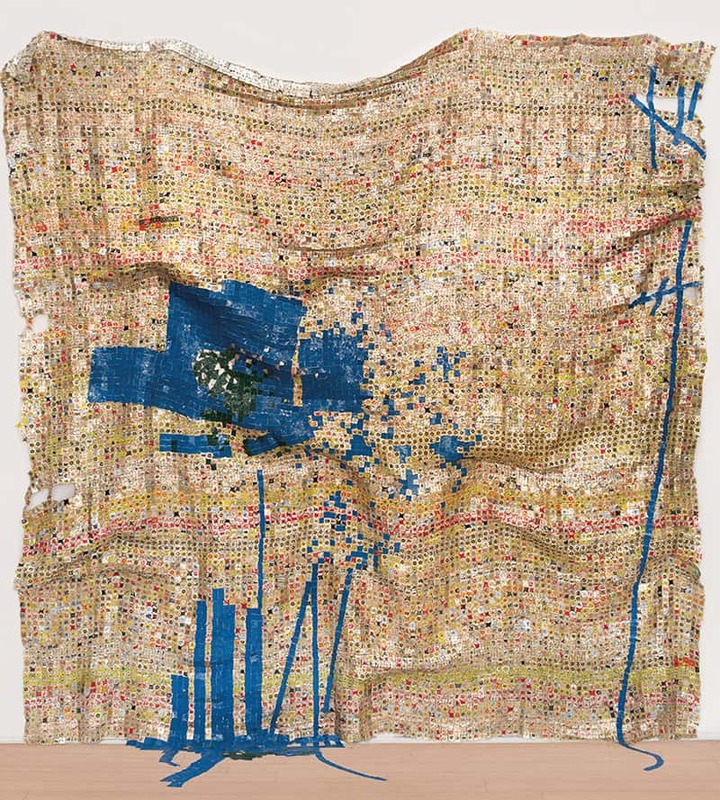 In the recent African Now auction at Bonhams on 25 May 2016, El Anatsui’s Used Towel was sold at an incredible amount, fetching for £176,500 (originally estimated at £50,000-80,000). This sale has established a new record at auction for a wooden sculpture by the artist. This honorary doctorate degree from Harvard is yet another well-deserved award in the seminal artist’s shiny arsenal.